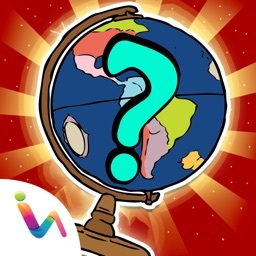 If you are passionated of geography, then this small Quiz-App is definitely for you! 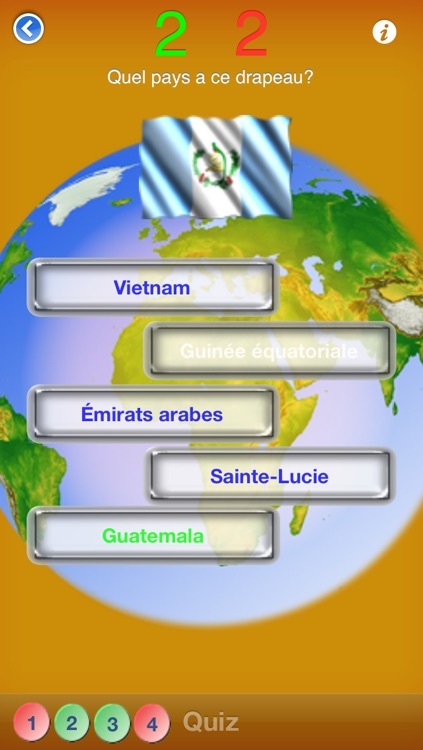 - The App has 5 types of Quiz and can be used in six different languages: english, german, french, spanish, romanian and russian. 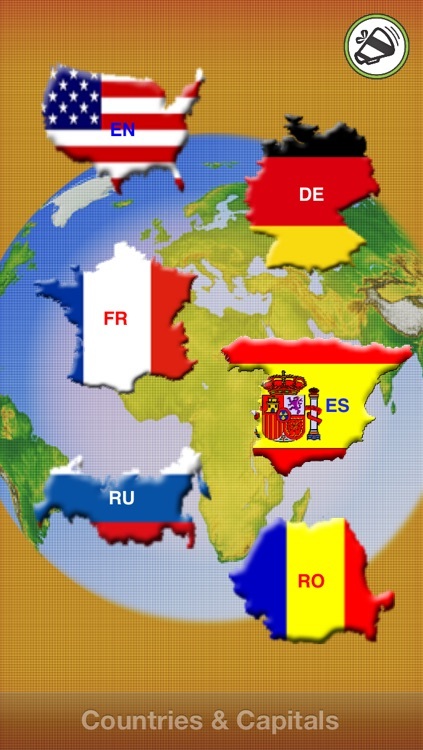 - Learn the capitals, maps and the flags of the world countries. 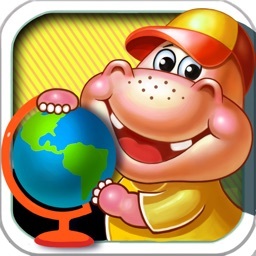 - If you do not know the answer, you can tell the App to show you the right answer. 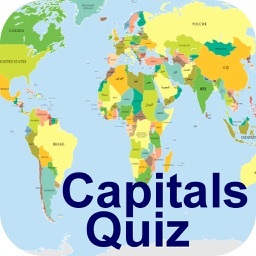 - A scoreboard shows you the number of correct and wrong answers. 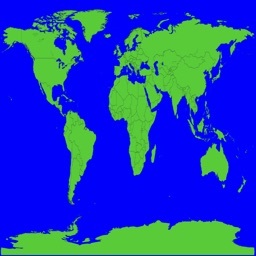 - The countries are grouped by continents. 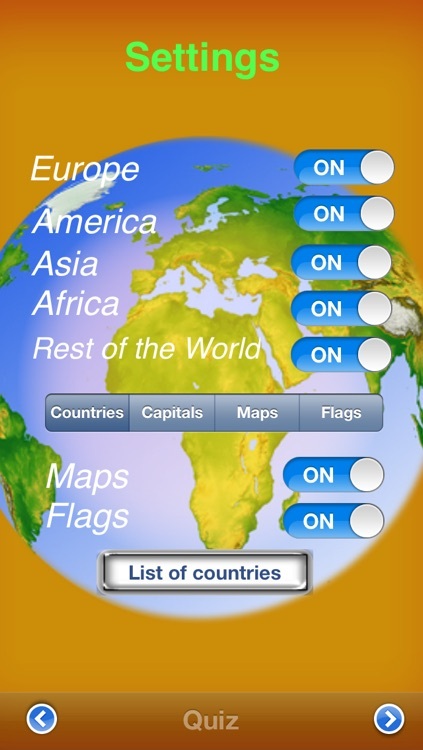 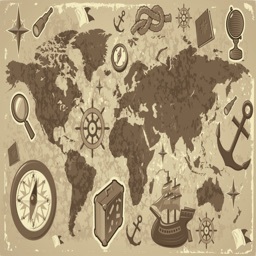 - The user can choose a country from the list and see it on the world map. 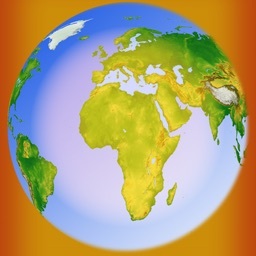 - Buzzdoes implementation: share the App with your friends and get paid.